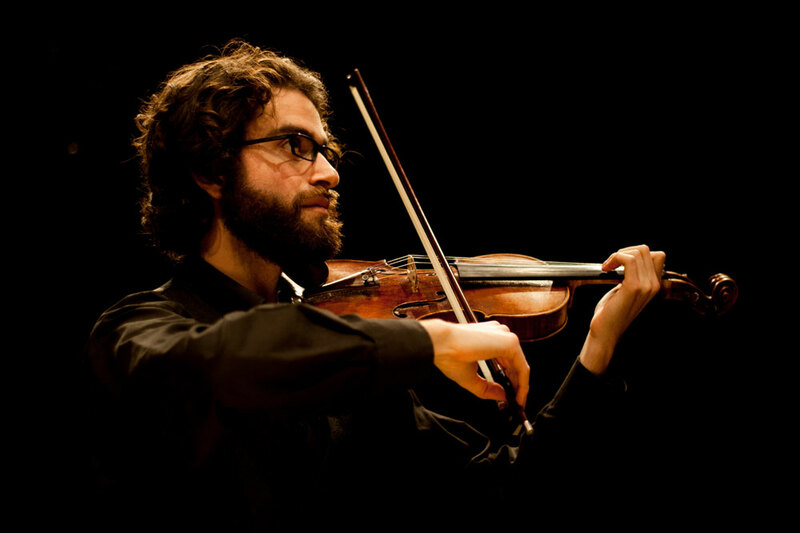 Daniel Fuchs is a violin performer and teacher based in St. John’s, Newfoundland. He appears regularly in solo, chamber music and orchestral settings locally, as well as in his hometown of Montreal. He performs with the Newfoundland Symphony Orchestra, the Strong Harbour Strings Collective and Jewish music ensemble Siach Hasadeh.